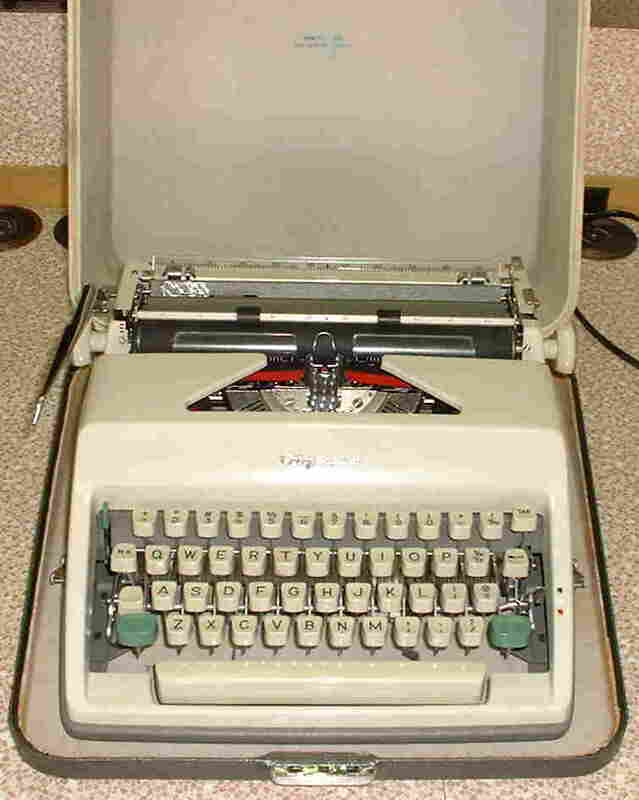 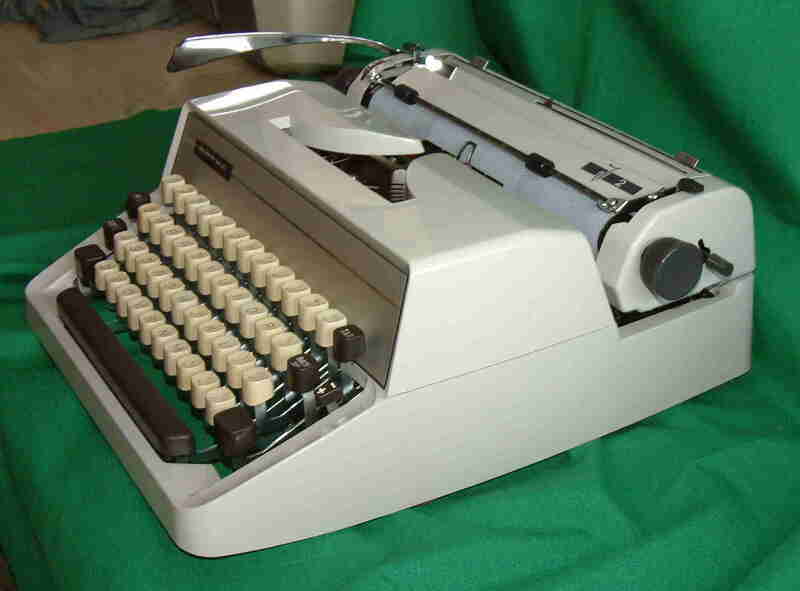 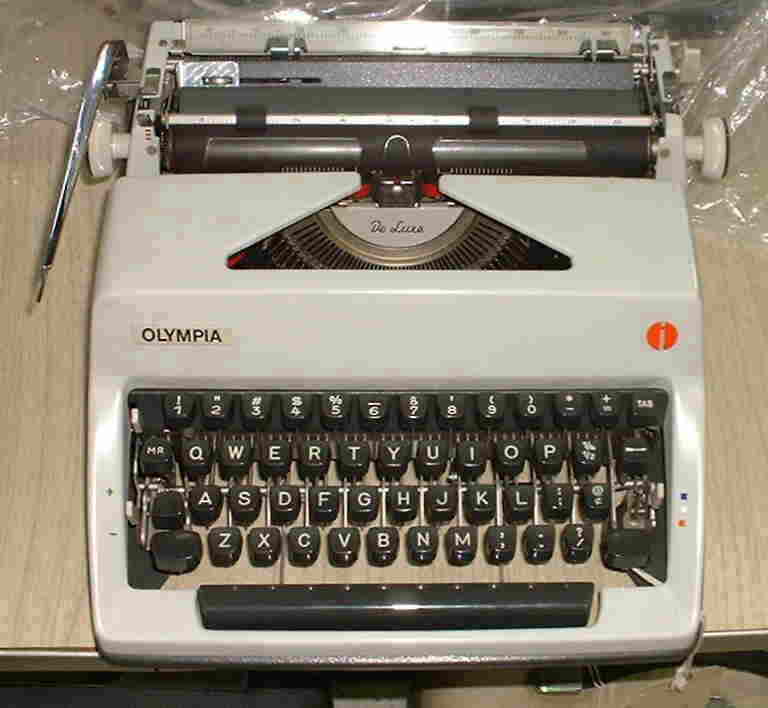 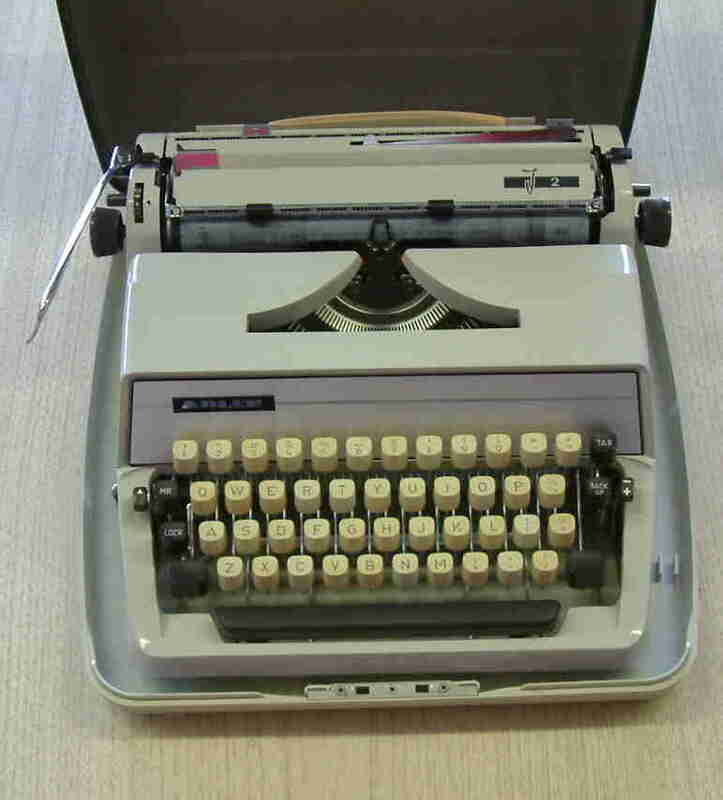 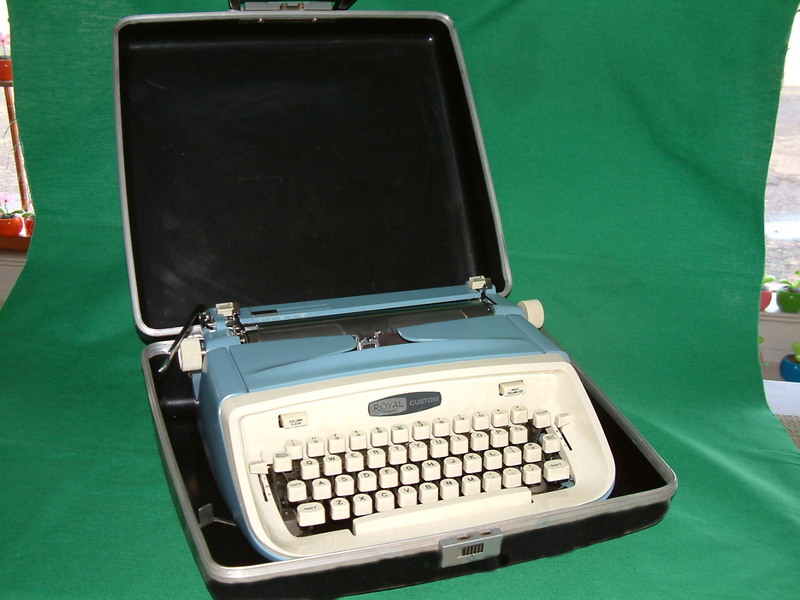 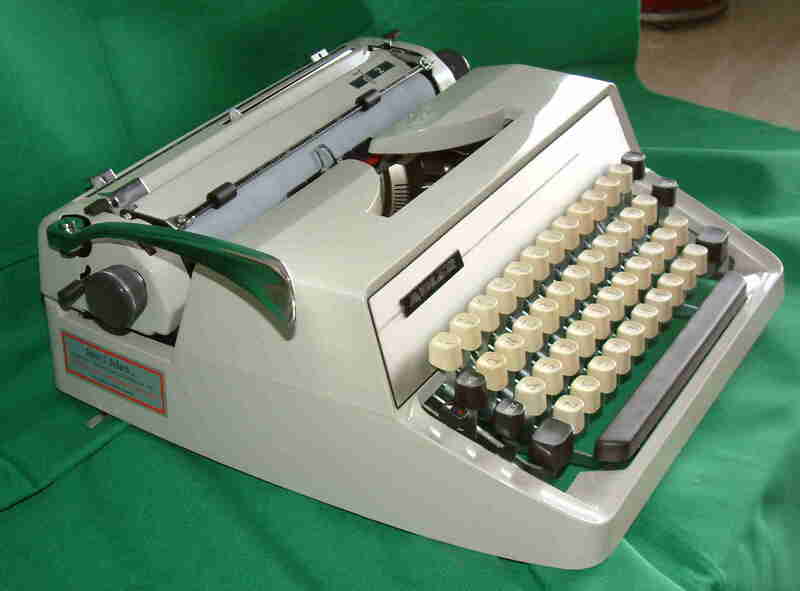 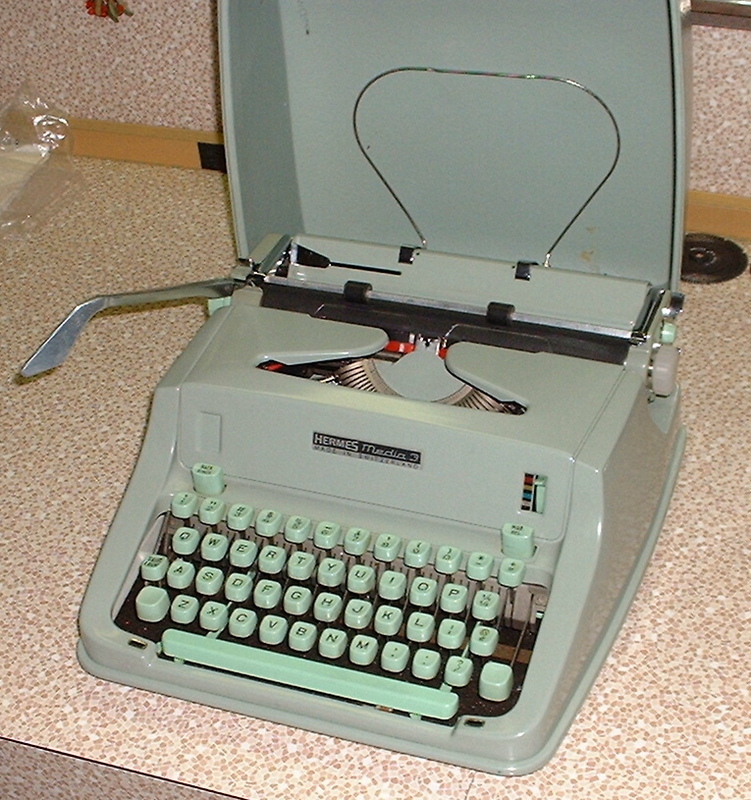 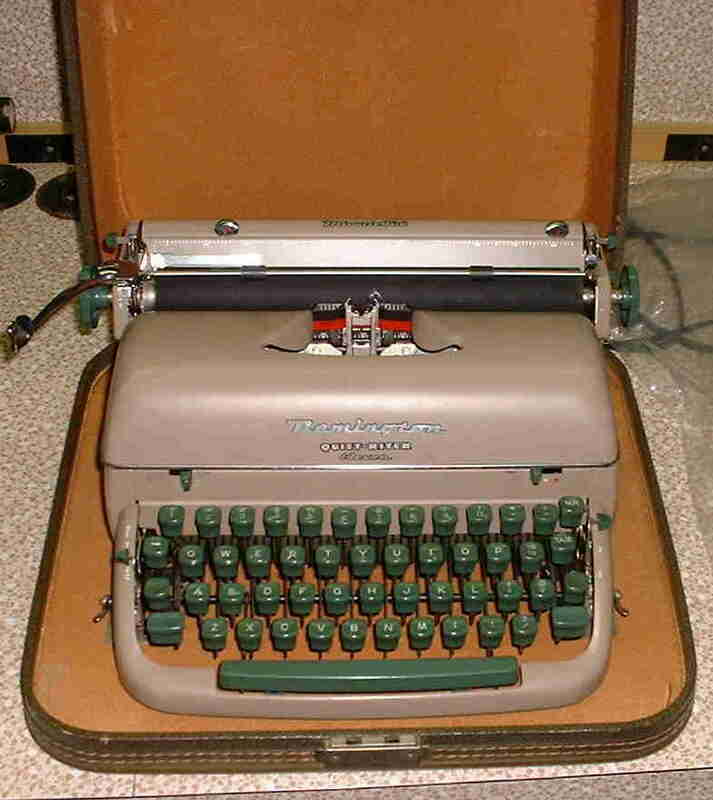 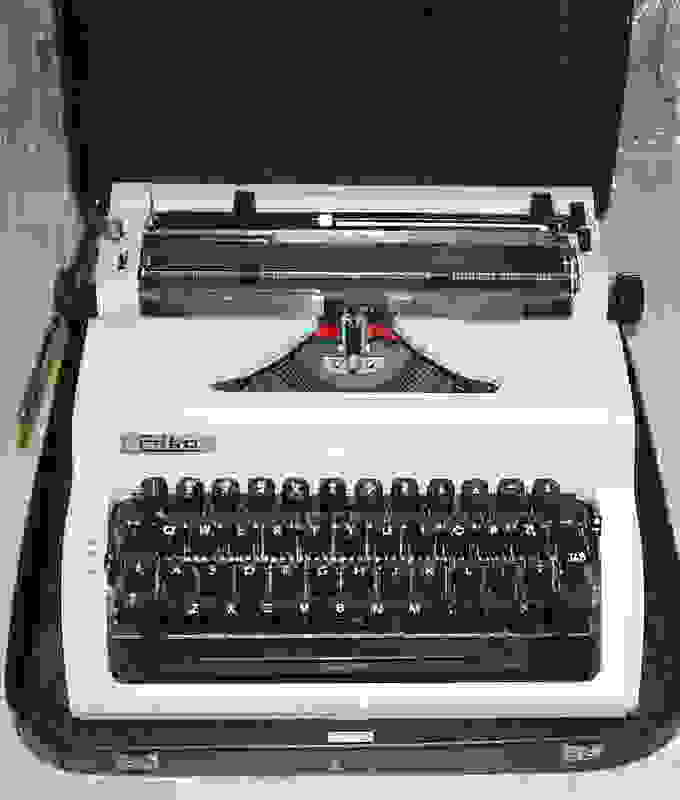 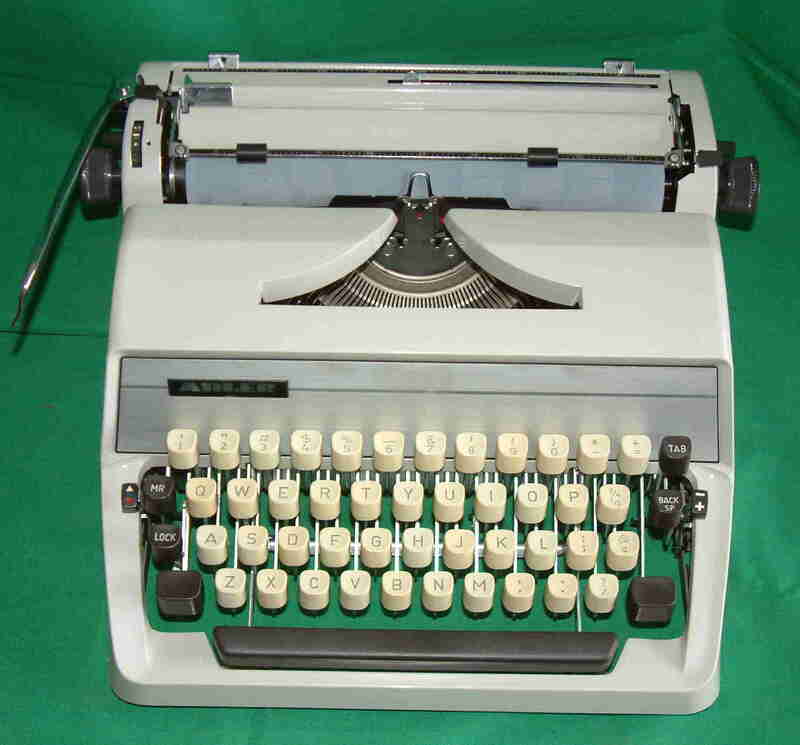 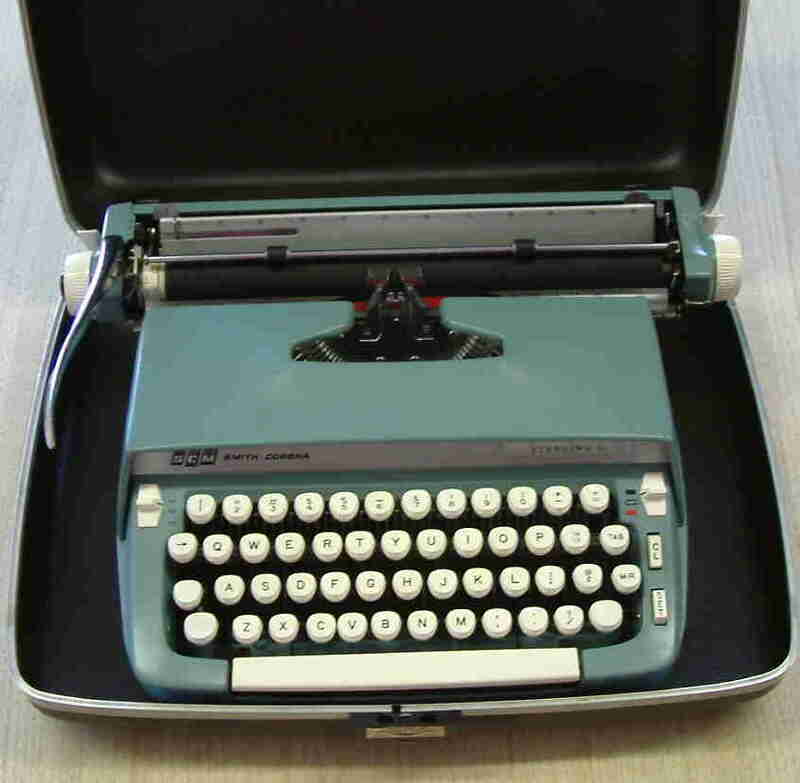 This Adler heavy duty portable typewriter from West Germany is a fine example of German engineering. 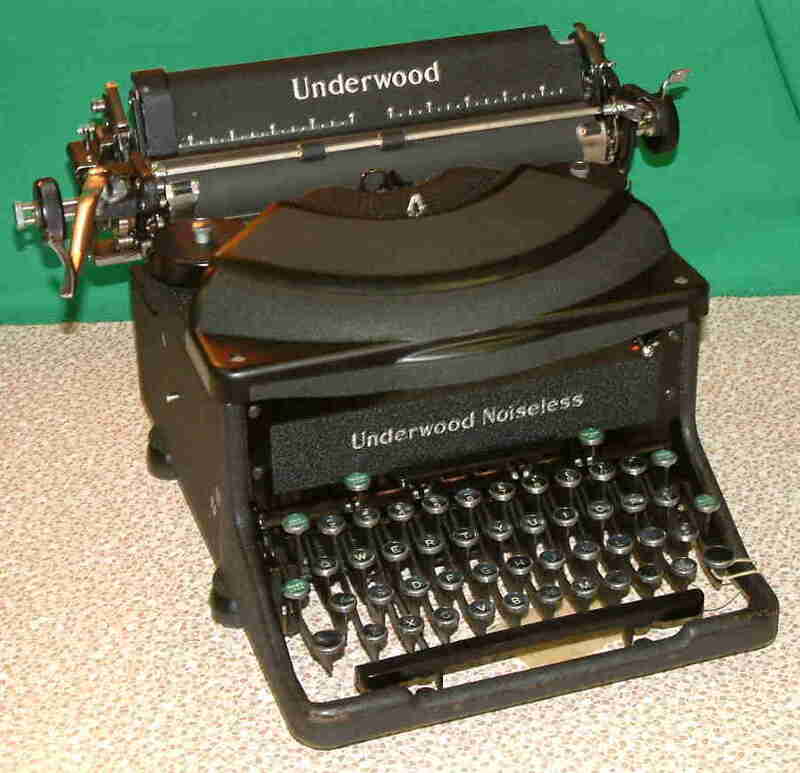 We currently have two of this particular model, one with ELITE (12 letters to the inch) Art Gothic 325 US $ 995.00. 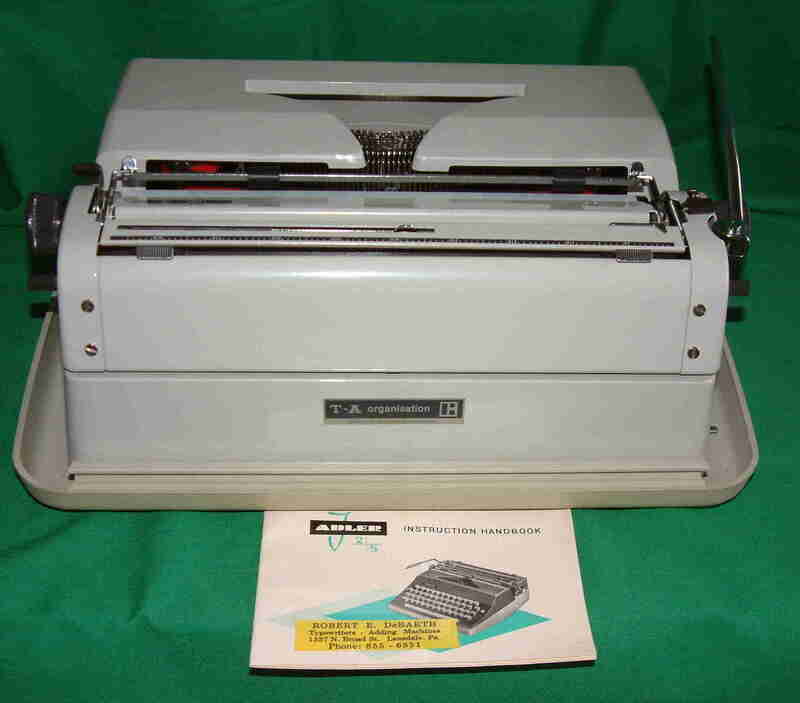 S & H for this unit is US $ 45.00. 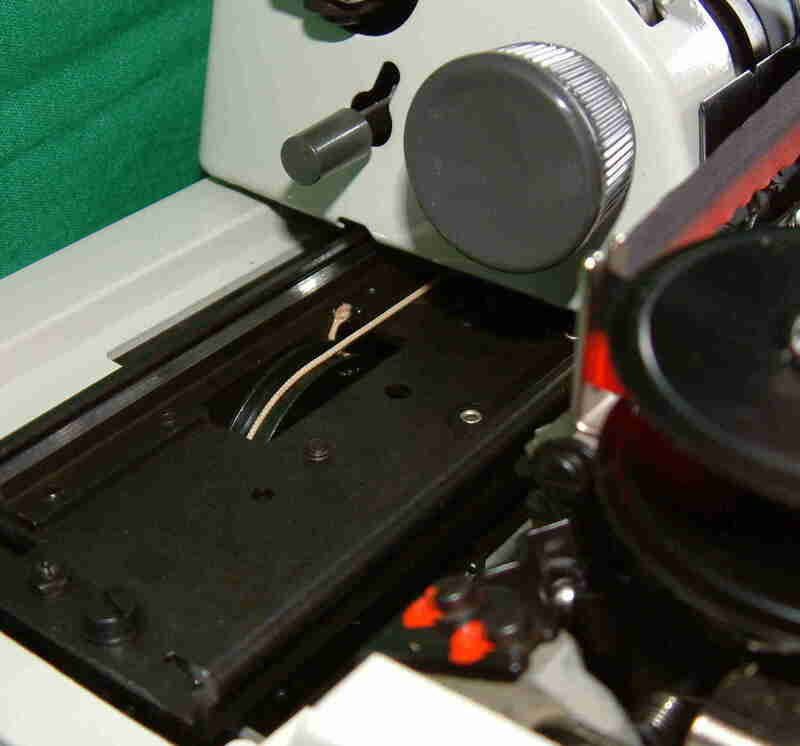 E-Mail for overseas S&H quote. 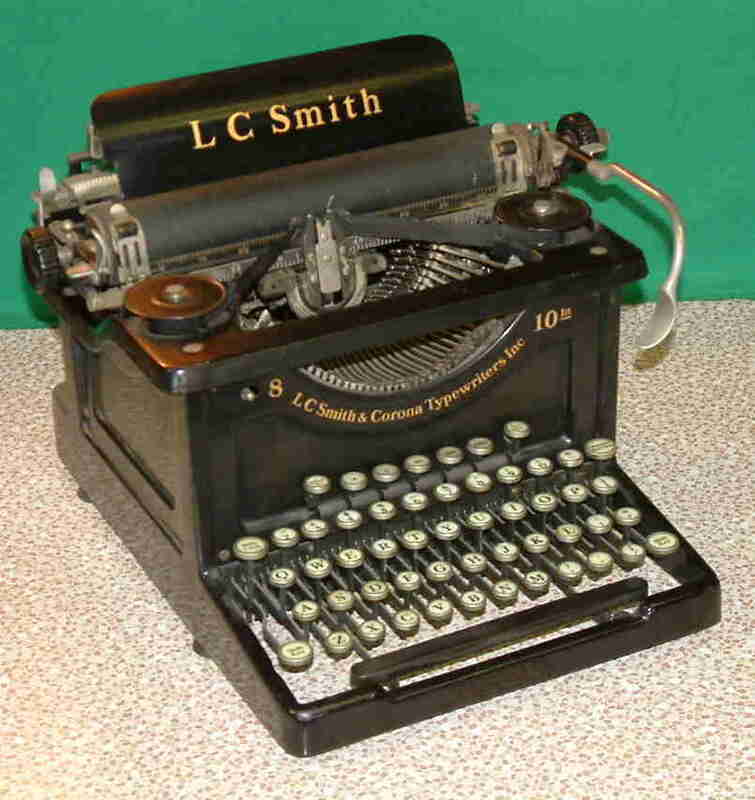 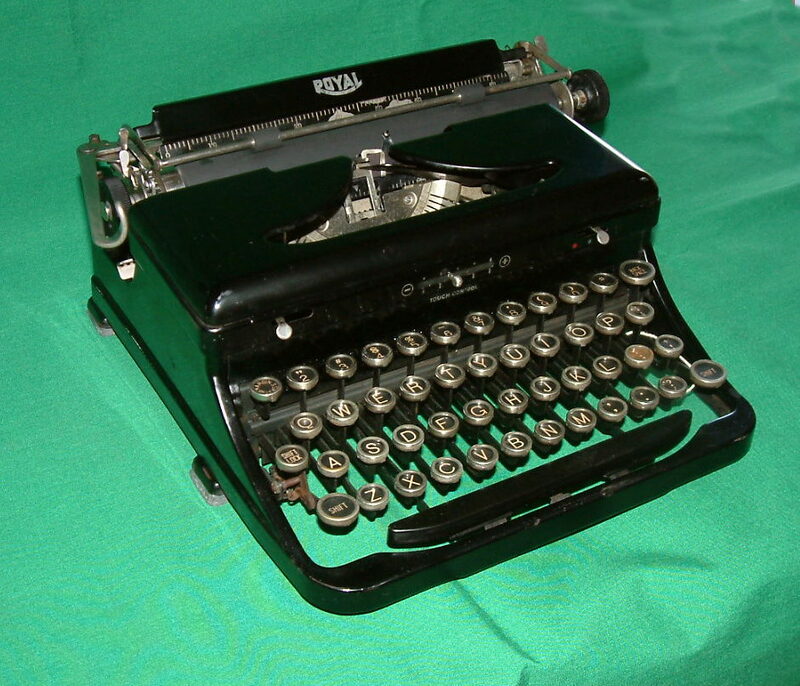 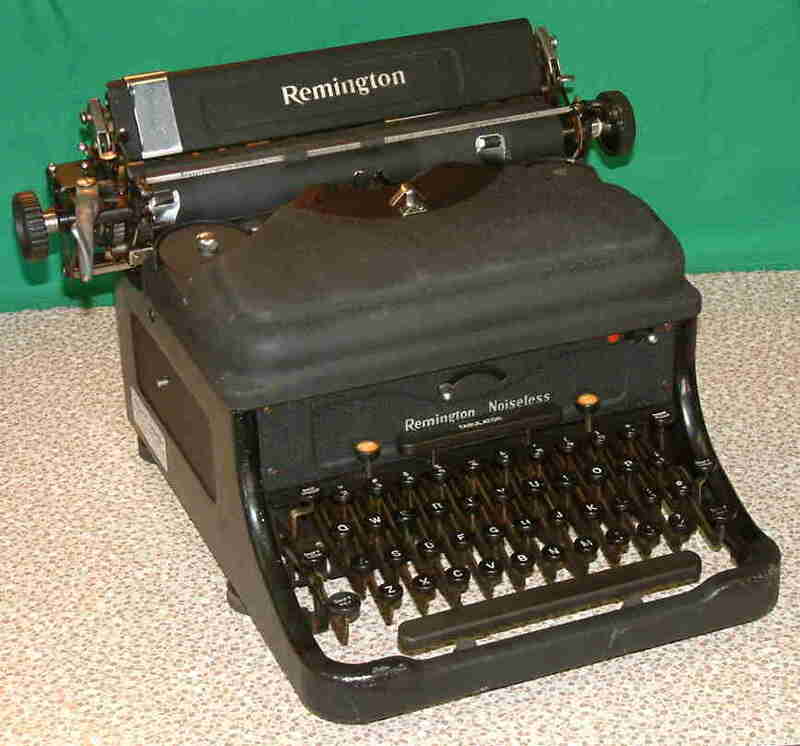 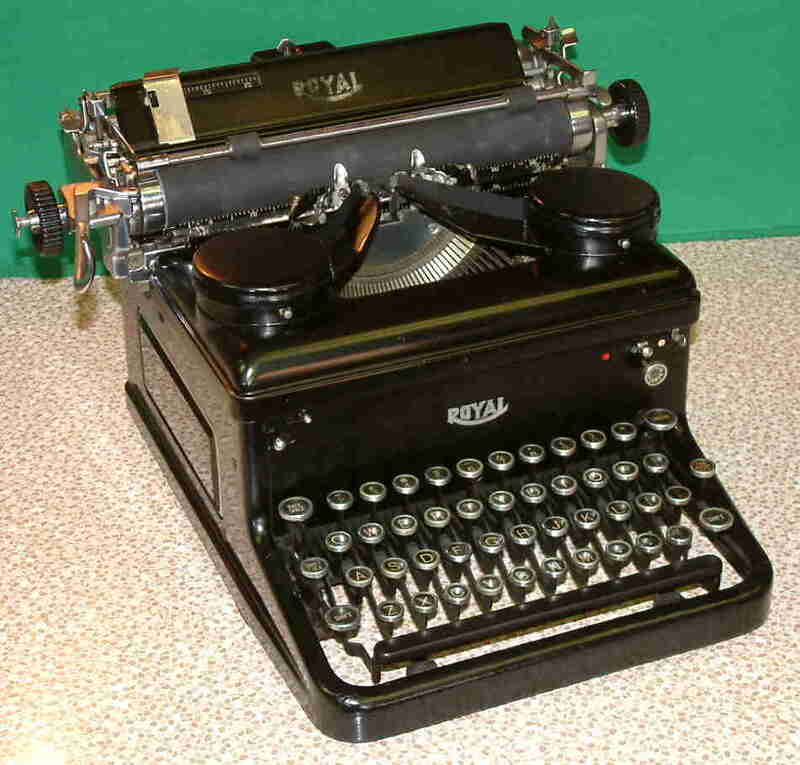 We also have two Pica (10 letters to the inch) Gothic type style machine for US $ 995.00.